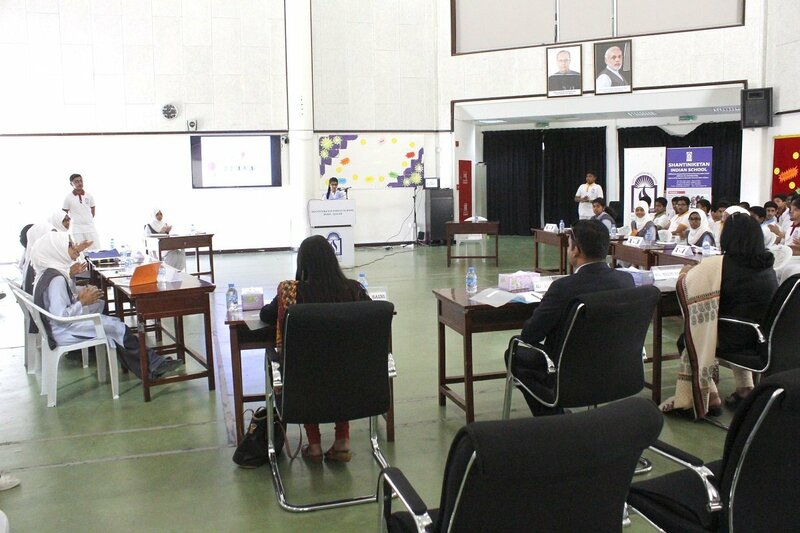 Esrat Jahan of Red House was adjudicated the Best Speaker while Noora Hussain of Yellow House got the prize for the Best Rebuttal. 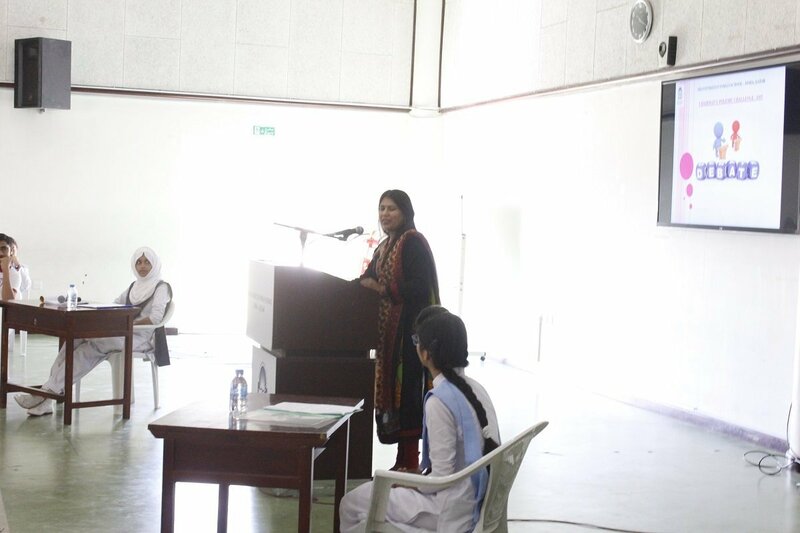 Roohiya Murshid of Standard IX-D moderated the debate extremely well. 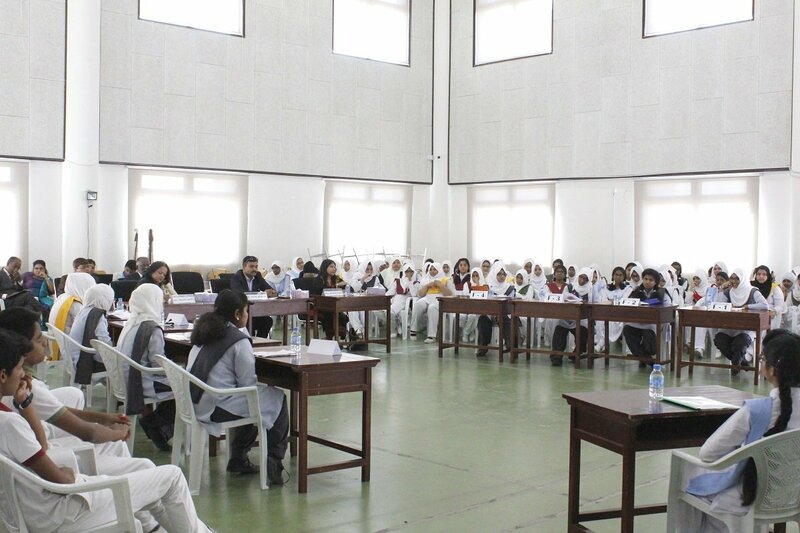 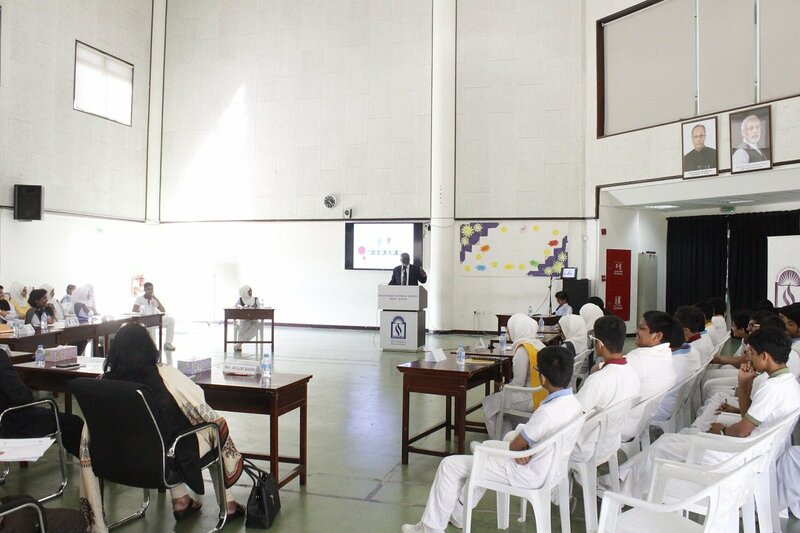 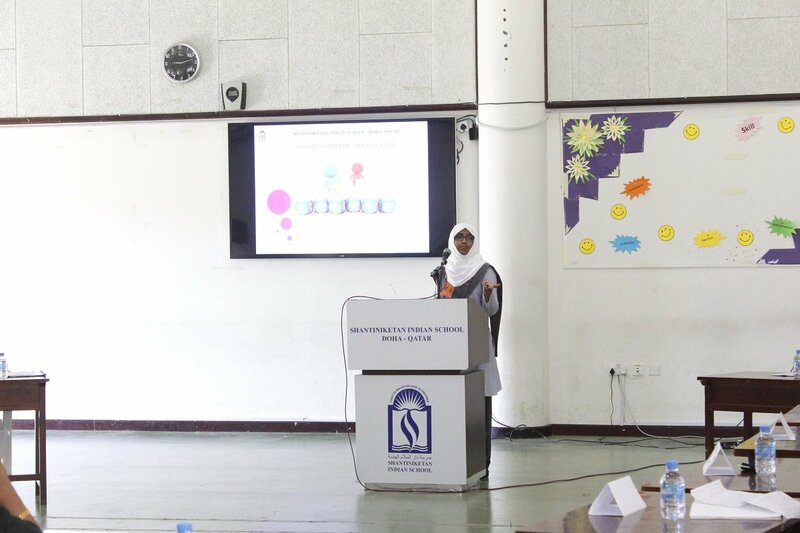 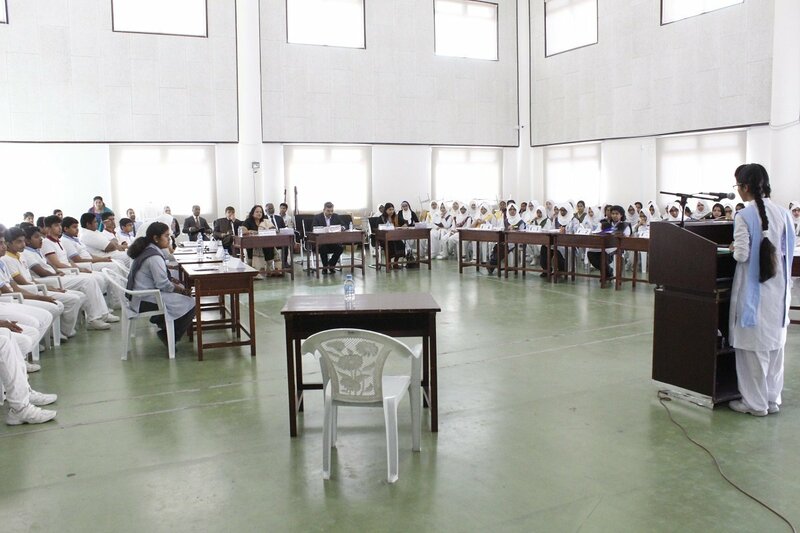 It was a tough competition during which the speakers debated with great conviction to prove their points. 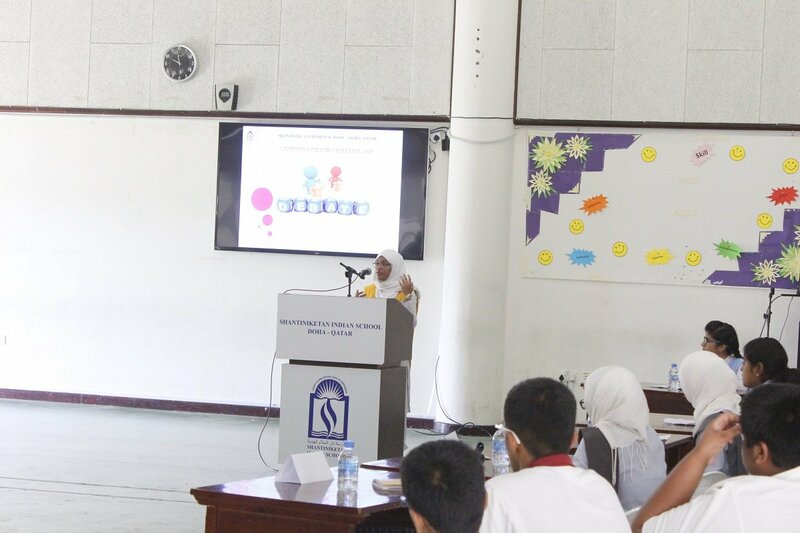 The panel of judges appreciated the efforts of the participants and shared tips that will go a long way in helping the students to be great speakers for any forum. 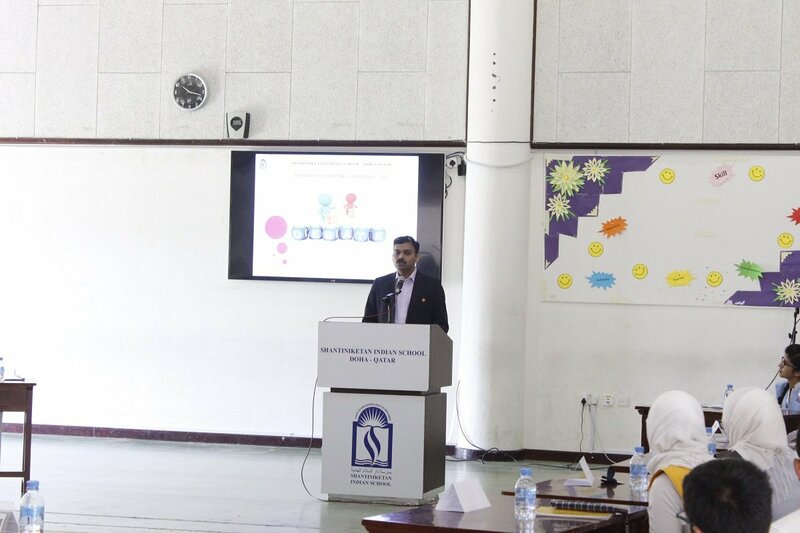 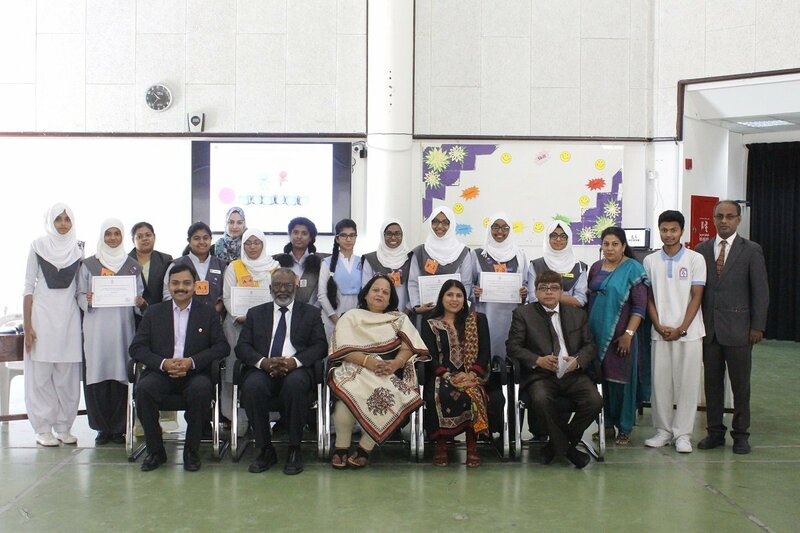 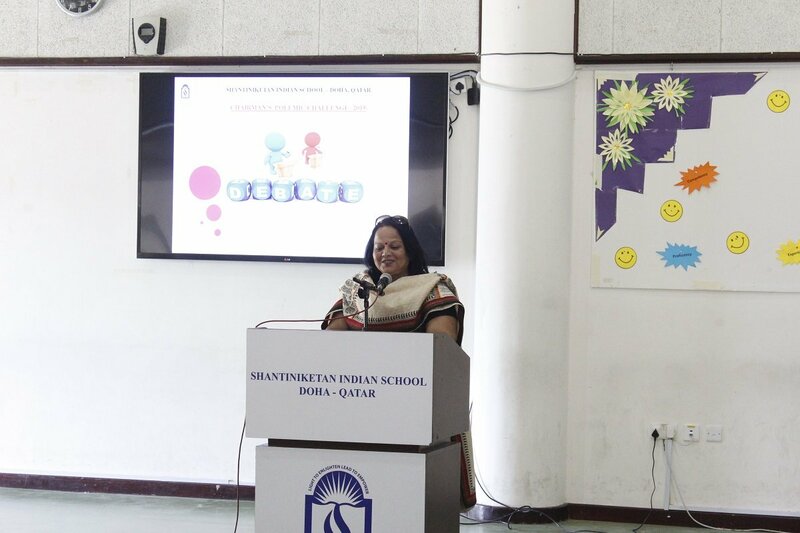 Dr. Subhash Nair, Principal of SIS, congratulated the winners as well as the participants.